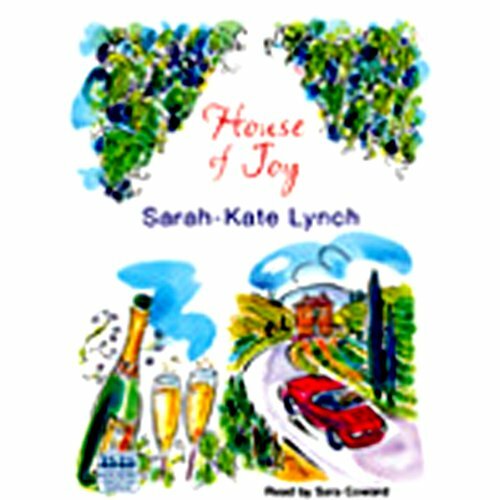 Showing results by author "Sarah-Kate Lynch"
Bubbly, rich, delicate, and delightful - the champagne of the House of Peine is everything that Clementine Peine is not. Her father, Olivier, spent more time at the local bar than tending to the vines, and her long-lost sister, Mathilde, has never shown an interest until Olivier's untimely death, when Mathilde turns up determined to make the most of this dwindling asset. And then, out of the blue, a third sister appears: the unwelcome but enchanting Sophie.